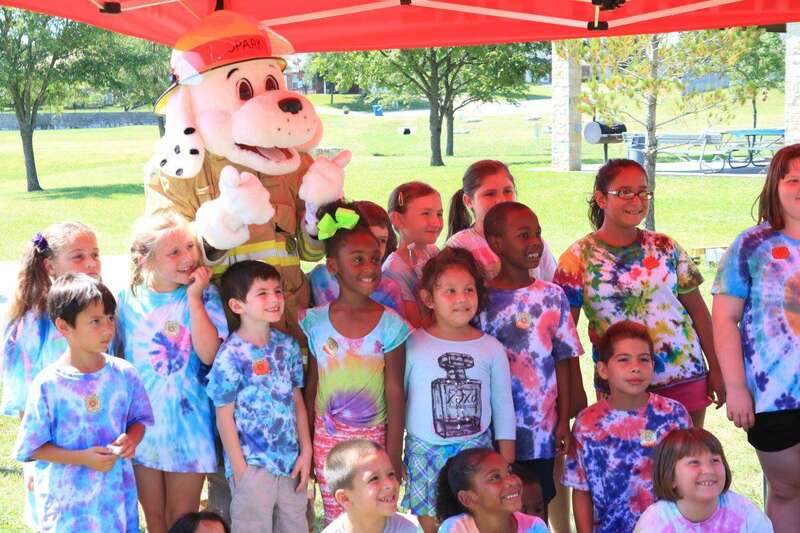 Join the Hewitt Public Library at Hewitt Park on June 26, 2019 for a very special annual event honoring the first responders that serve our community, and enjoy games, activities and snacks! Admission and parking are free. Donate bottled water or Gatorade, and receive a raffle ticket to be entered into a drawing for prizes as thanks! Gates open for Hero Day at Hewitt Park!